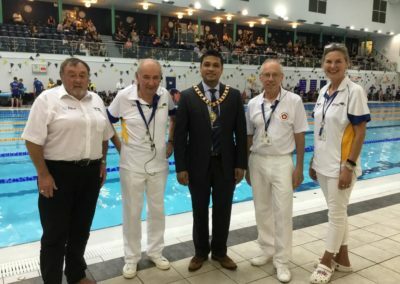 CASC held their 4th Long Course 50m Open Meet which was attended by 15 clubs from all over the Country at East Midland International Pool Corby. 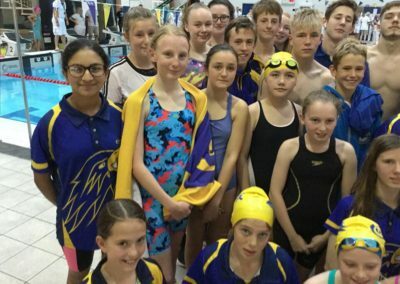 We offered a variety of swim events which proved highly popular as it was over subscribed. 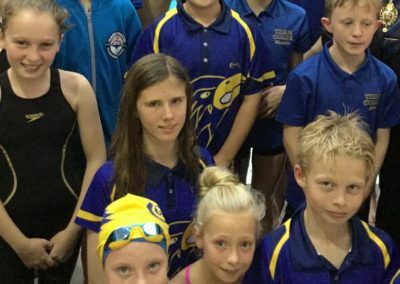 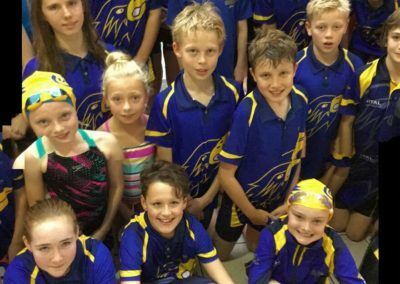 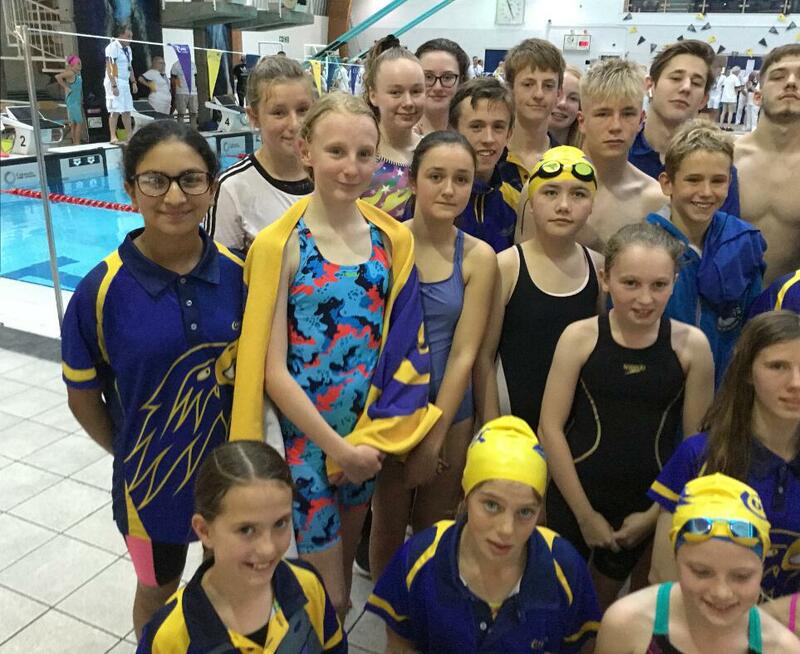 CASC had over 70 swimmers in attendance winning 34 Golds, 20 silvers and 15 bronze medal. 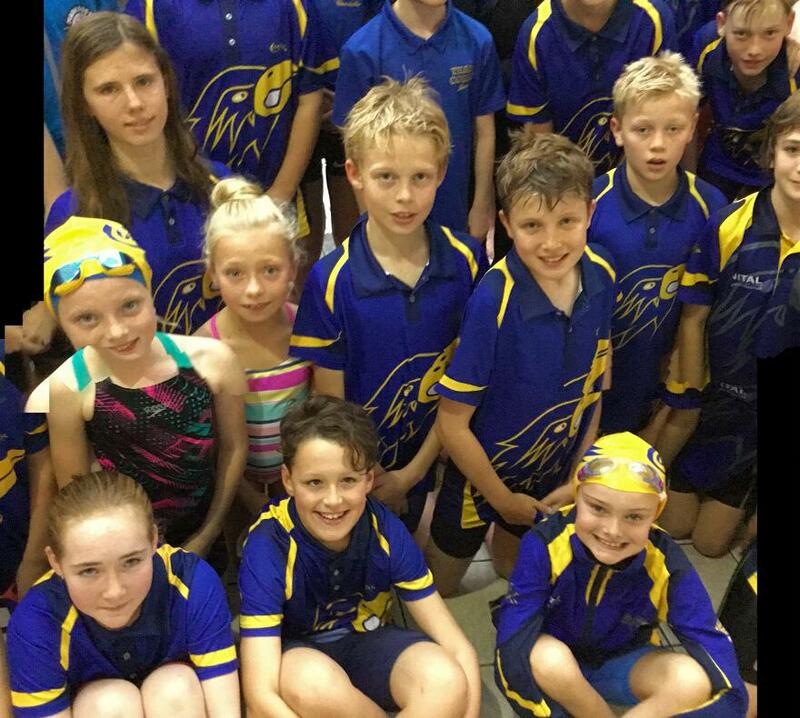 Some swimmers gained further and new Regional Times with some amazing PB’S also. 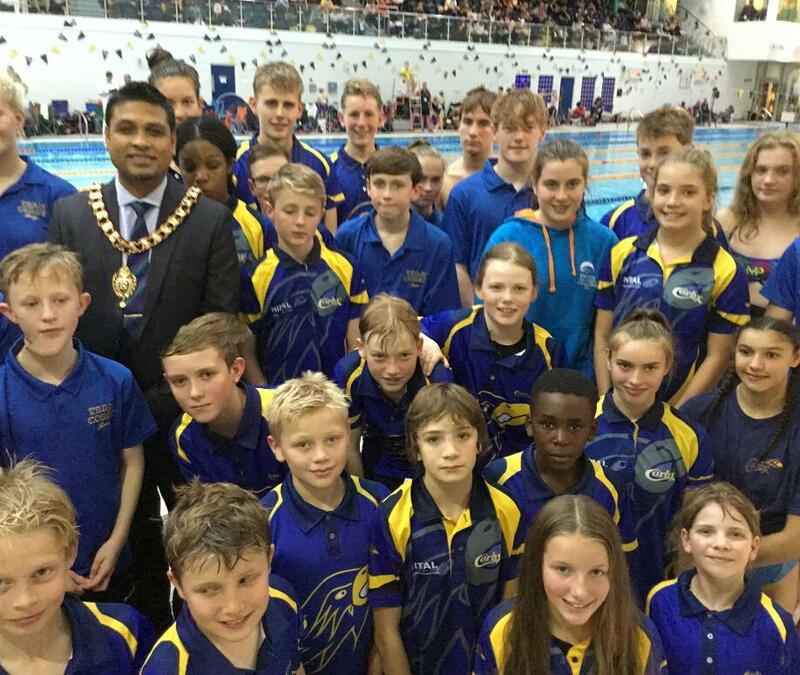 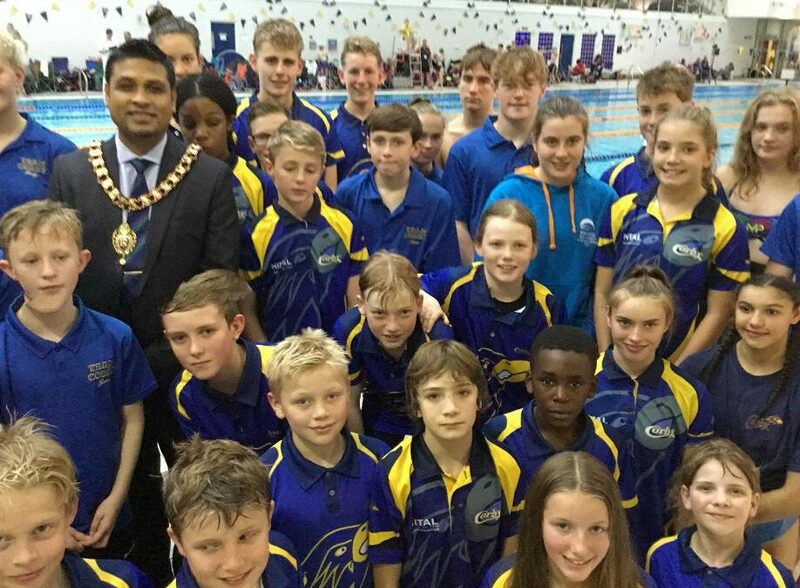 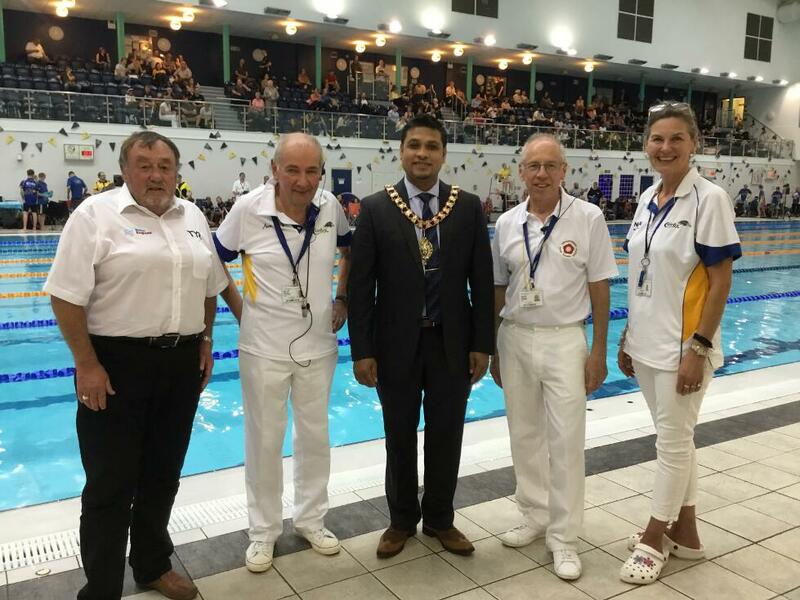 The local Mayor of Corby Mohammed Rahman visited poolside and took the opportunity to meet some of the swimmers and officials. 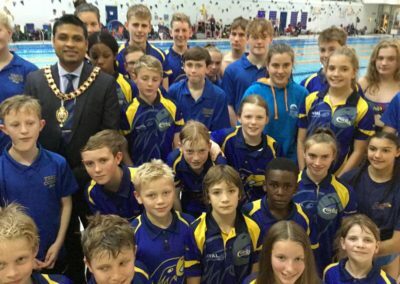 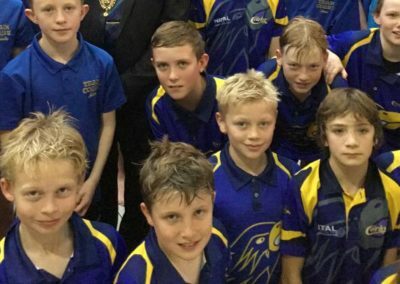 He spoke to the CASC team swimmers about the competition and chatted with the coaches about the success of CASC over the last few years. 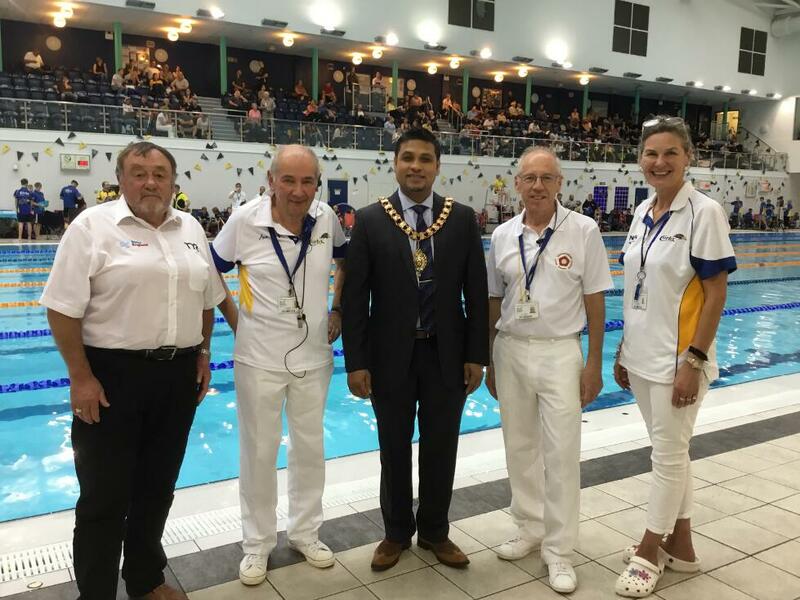 The Mayor had photo opportunities with Club President Howard Wilkinson, CASC Chairperson Jo Kendall, NASA President Gerald Battams and Long Life member/ASA President Brian Collis.